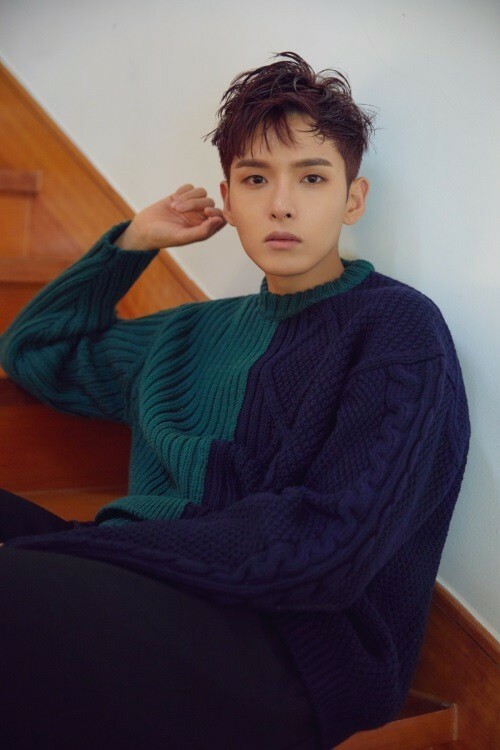 Ryeowook will return with a solo album for the first time in 3 years. On December 10, Ryeowook‘s second mini album ‘Drunk on love’ will be unveiled. Prior to the album’s release, ‘One and Only’, a track from the album, will be pre-released on November 28. In addition, a special video to celebrate Ryeowook‘s return from the military as well as his solo comeback will be revealed on November 28 through YouTube’s SM Town channel. VIXX’s LEO hospitalized due to stomach pain, to halt all activities.